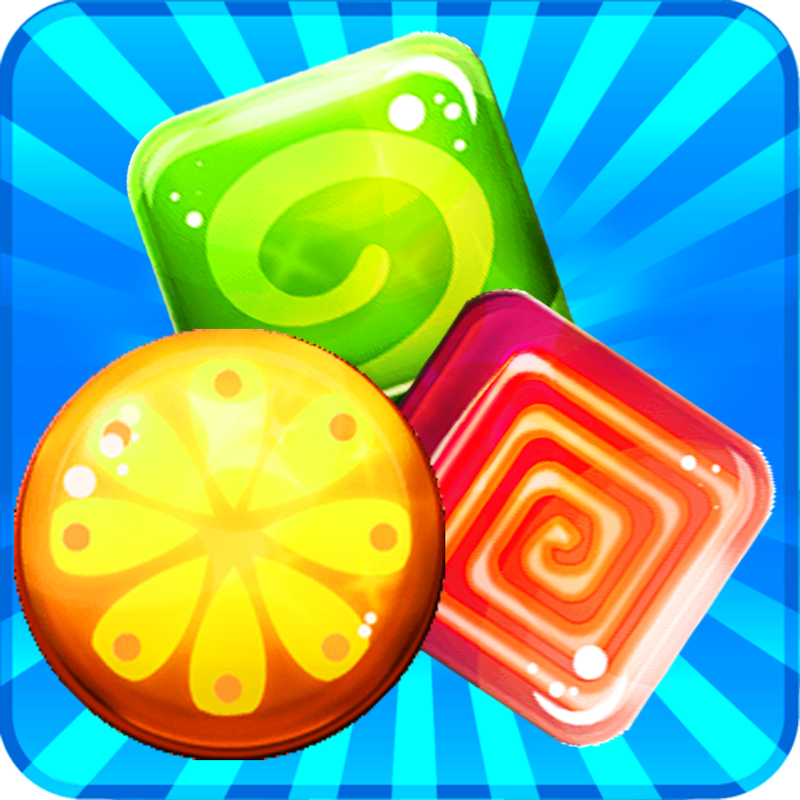 Mother Farkle - Hot Dice Games are more Fun with Mom : Free! A simple, but fun, dice app. 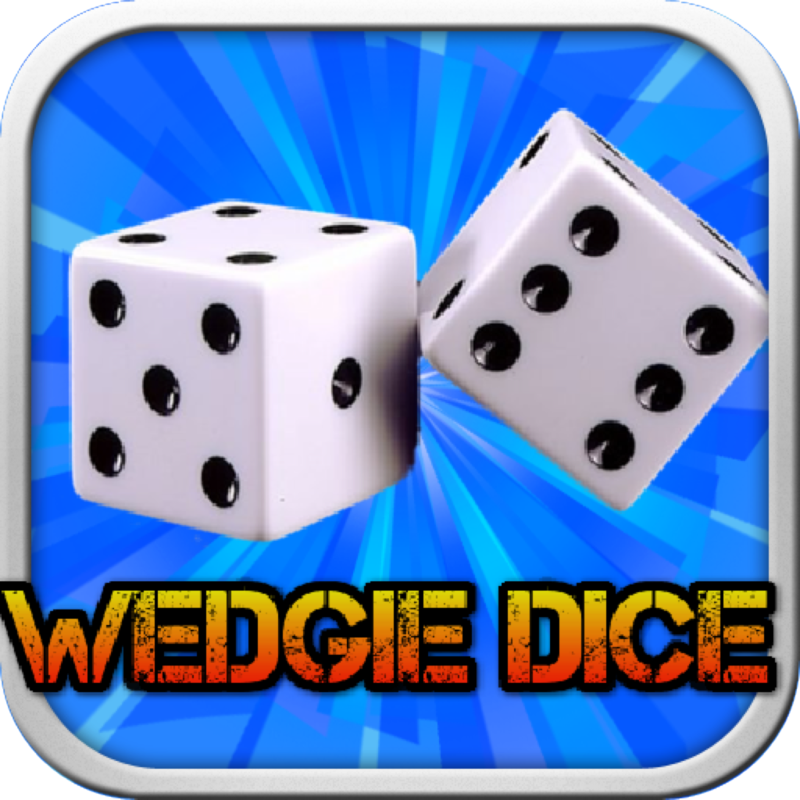 Touch the screen to make dice appear, then touch the dice to roll. Be creative and invent your own dice games. 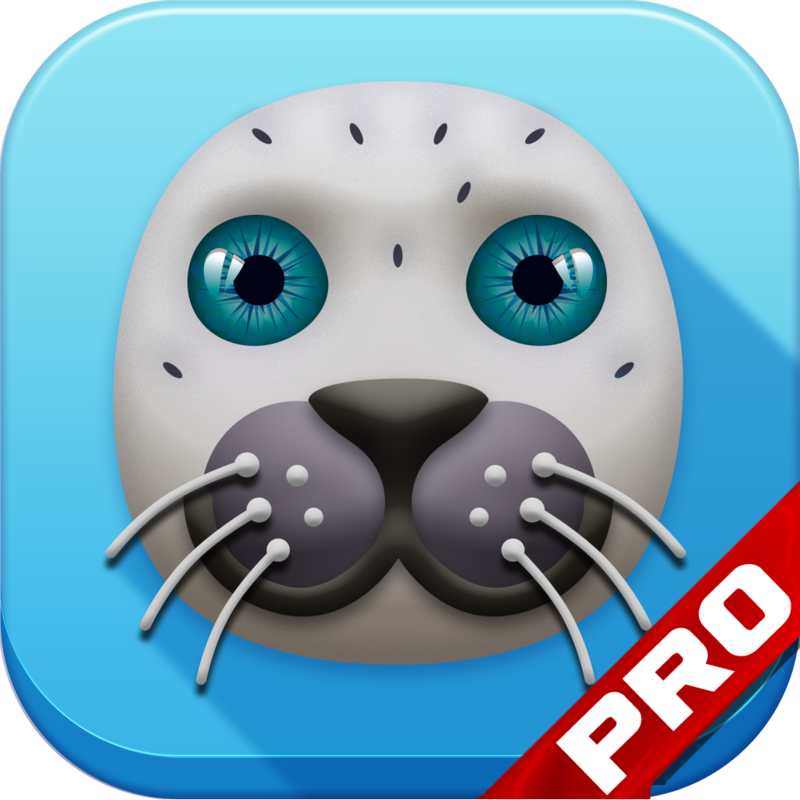 Can you escape the crazy animal island by running, jumping, and dodging crazy obstacles?? Watch out for the elephants, cows, lions, and more! Play a super fun new 3D runner game today! Merry Christmas!! Do you love casinos? Feeling lucky? Download 1-2-3 Craps Game Free now. It is the latest and greatest craps casino game. Download and play today! Double 777 Slots - FREE Classic Casino Style Slot Game! 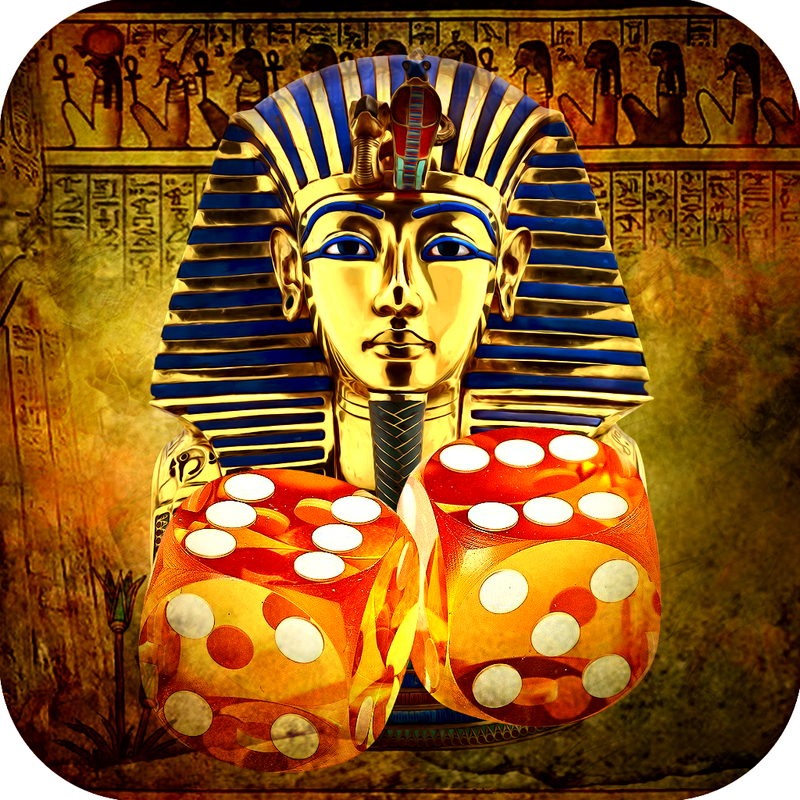 Cleopatra Bingo FREE - Ancient Egypt Shootout! 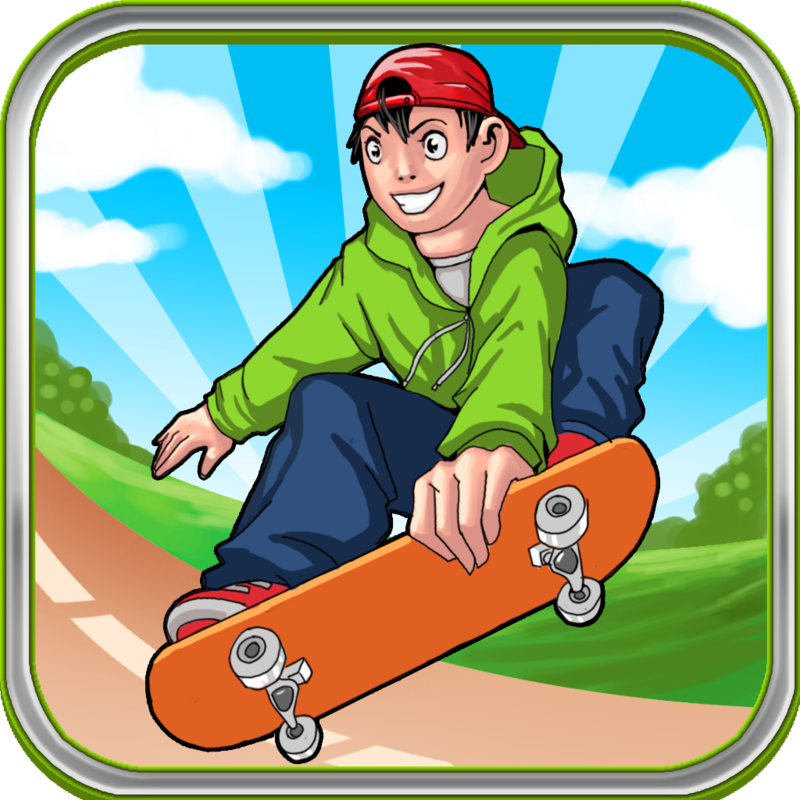 Check out this Amazing Game ! Help this little Boy Reach his Dream of becoming a Pro Skater ! Fun for the whole family ! Try it !